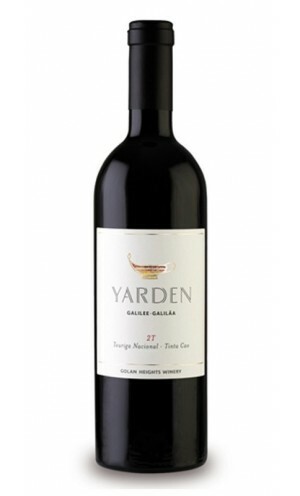 Yarden 2T is produced from two Portuguese varieties - Touriga Nacional and Tinta Cao - famous for their role in producing the high-quality wines of the Douro Valley. The grapes were harvested from the Yonatan Springs Vineyard, at an elevation of 700 meters (2,300 feet), and the Geshur Vineyard, at 400 meters (1,300 feet). 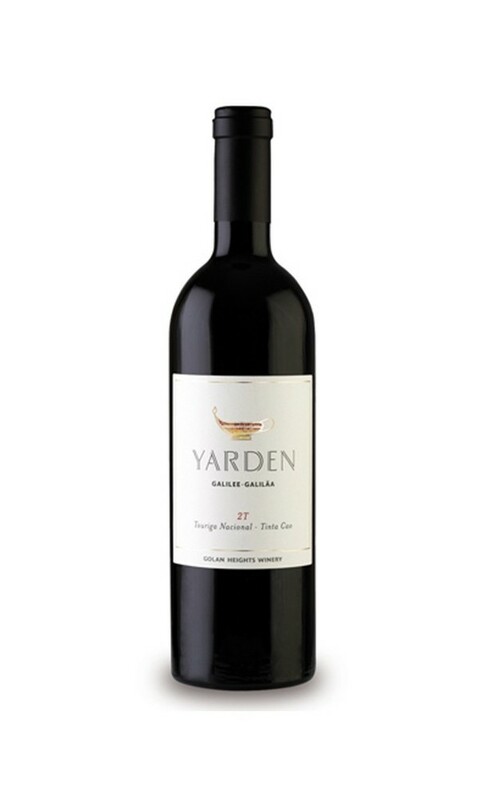 Yarden 2T aged for 18 months in French oak barrels.